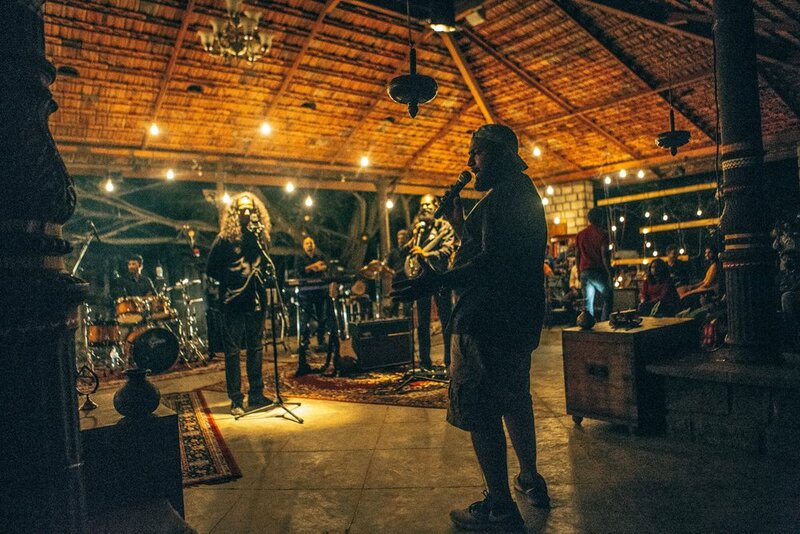 The beautiful old arches add extra character to the space at The Tamarind Tree which puts on a wide variety of established artists. 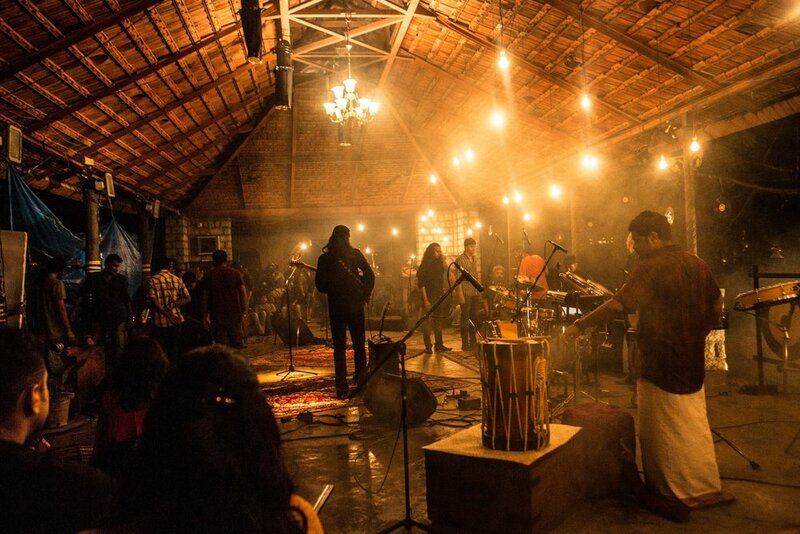 Indulge in one of the best experiences music lovers can have in the entire city. This legendary venue puts on a huge variety of classical and contemporary gigs, and has welcomed just about every legendary act you could think of down the years, making it a truly iconic setting.